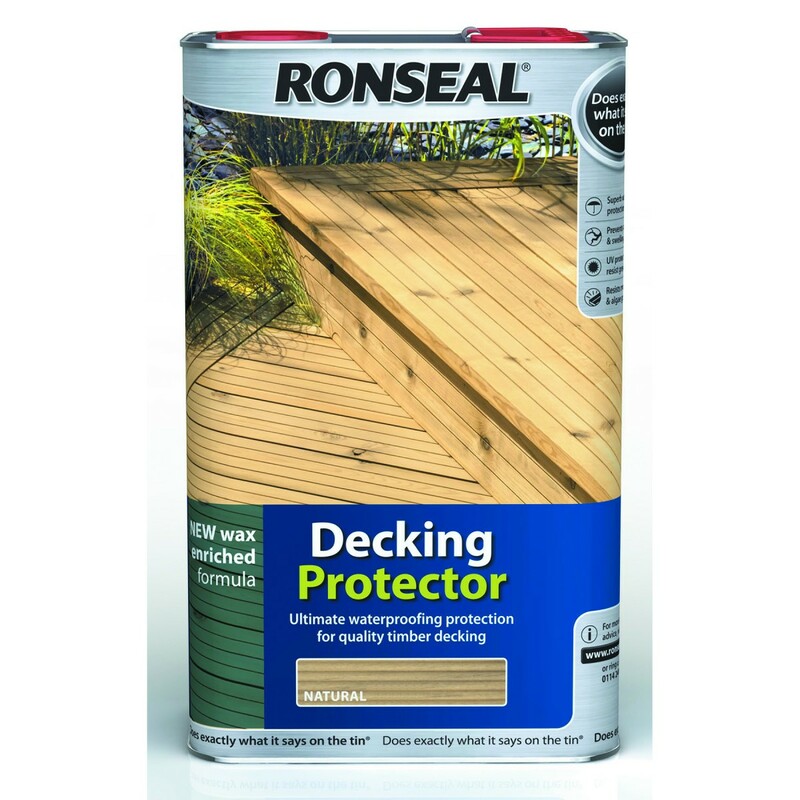 Ronseal Decking Protector provides the ultimate waterproofing protection. 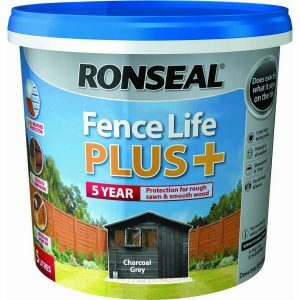 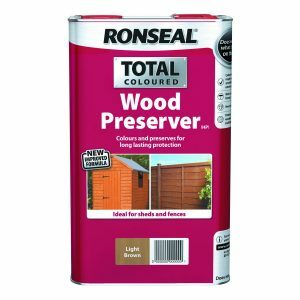 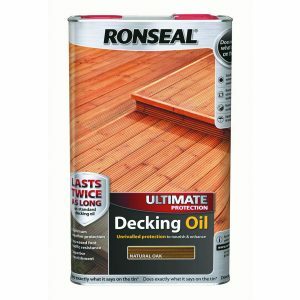 Ronseals unique wax enriched formula creates a superb barrier against water penetration and helps prevent cracking and swelling of your deck caused by constant wetting and drying. 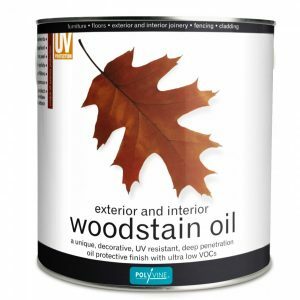 As well as enhancing your deck’s beauty and providing super waterproofing protection our scuff resistant formula means it also protects against foot traffic.